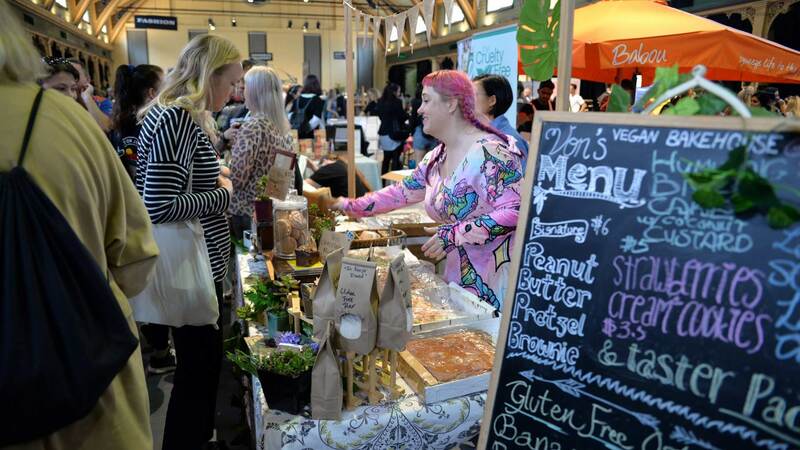 Planning an arts, culture, trade or food market in Melbourne? Meat Market’s expansive spaces and outdoor areas provide the perfect market venue for a range of events. 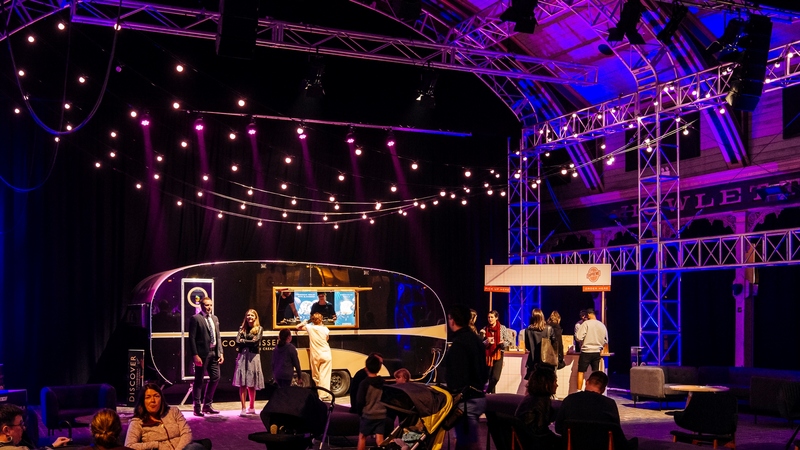 With flexible market space hire options able to be customised to suit your event, Meat Market is within walking distance to Melbourne CBD and multiple public transport options. 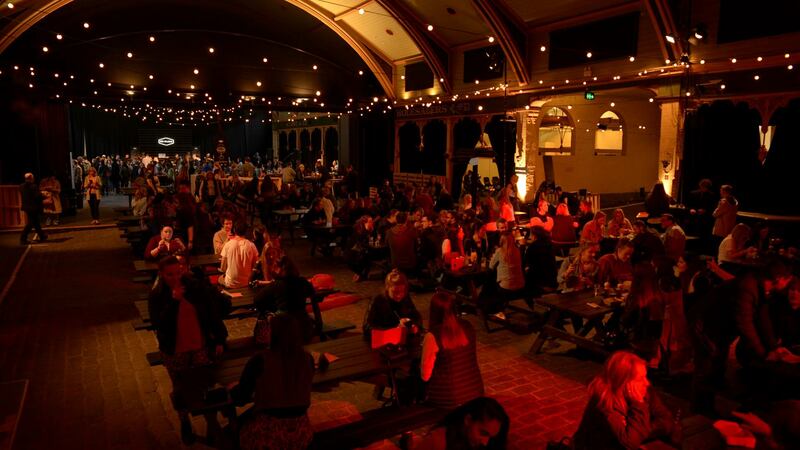 For market venue hire in Melbourne, contact Meat Market. Meat Market’s Cobblestone Pavilion, Flat Floor Pavilion and Stables accommodate a range of arts and lifestyle markets. As a complex and versatile festival space, we’re able to support and host a multi stage set up in a festival environment. 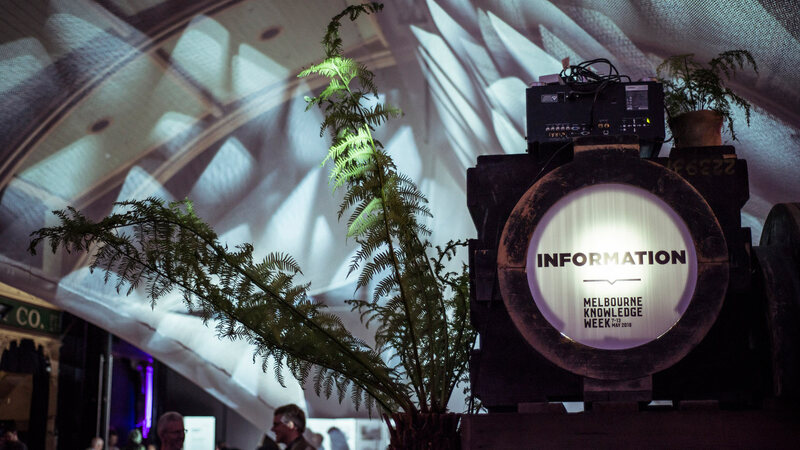 Choose Meat Market for arts, lifestyle and fashion markets in the heart of Melbourne. 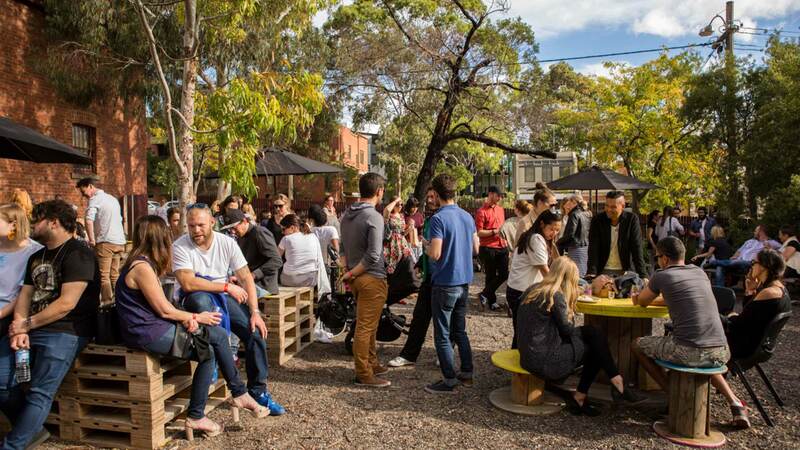 From celebrating national festivals to observing significant cultural events, Meat Market accommodates a wide variety of multicultural events drawing crowds from across Melbourne. The ideal backdrop for your cultural or lifestyle market, Meat Market’s festival spaces provide you with the flexibility to create a memorable market, fair or festival. 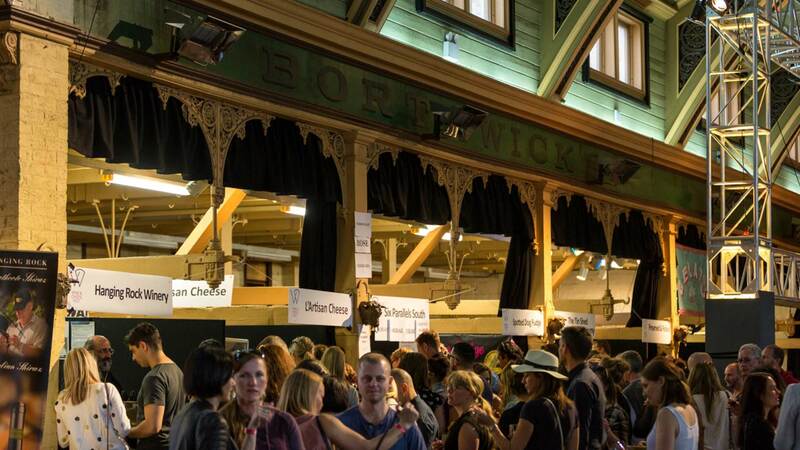 Frequently housing wine and food fairs, Meat Market is known as one of Melbourne’s go-to venues for an artisan market experience. 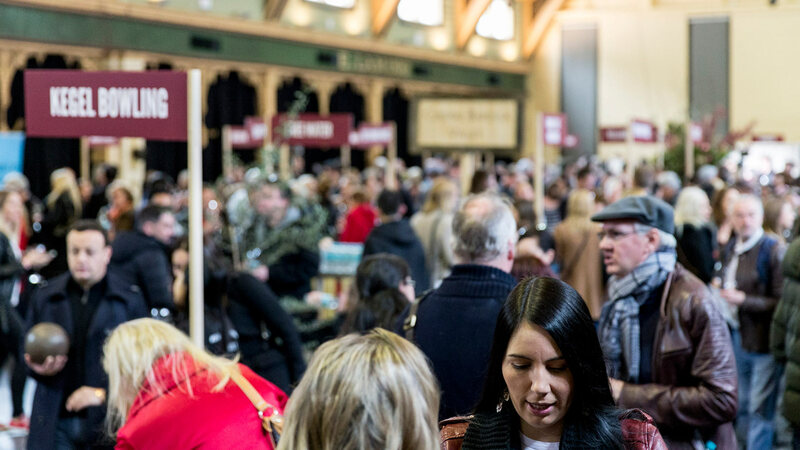 As a beverage and food fair venue, you can host stallholders, masterclasses and tastings in one of our many spaces. With indoor and outdoor market space solutions, host your next food market at Meat Market.